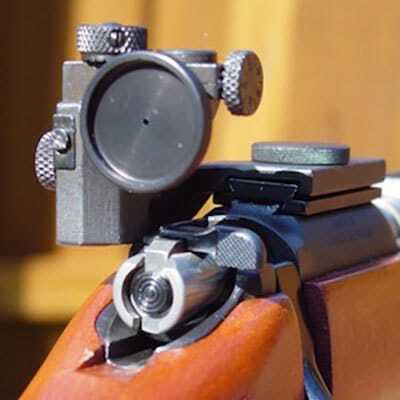 Boresighting adjusts to an optical firearm sight or iron sight, aligning the firearm barrel and sights. This will align the cross-hairs of the scope to the spot where the barrel is pointing at a particular distance. Because of variations in the trajectory of ammunition and other factors the bore-sighted rifle will probably not shoot to the exact spot that the cross-hairs indicate. We can provide bore sighting services that will accurately align your sight with the barrel. Never miss a shot with our professional bore sighting services!